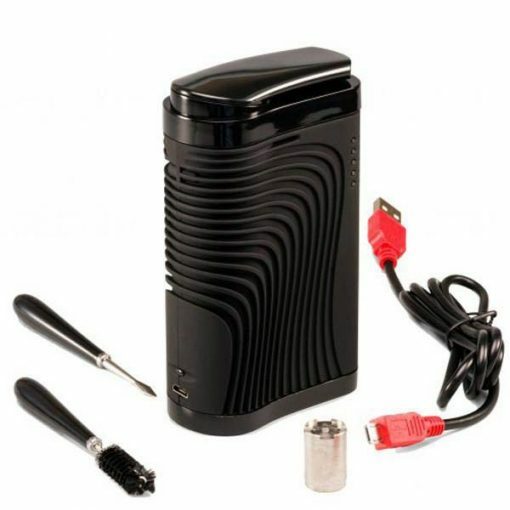 Please note: This vaporizer comes with a USB charging cord so that it can be used anywhere in the world! 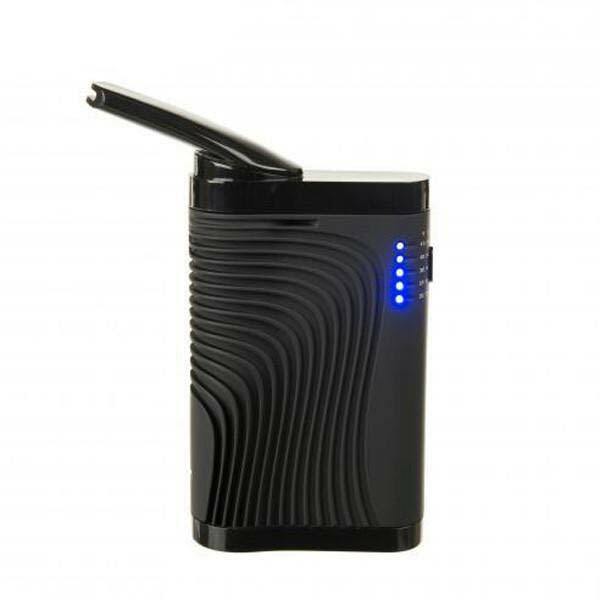 The Boundless CF Vaporizer is top-of-the-line when it comes to high-powered portable vaporizers. With its large herbal chamber and rapid heating element (about 20 seconds), the Boundless CF Vaporizer has incredible performance. 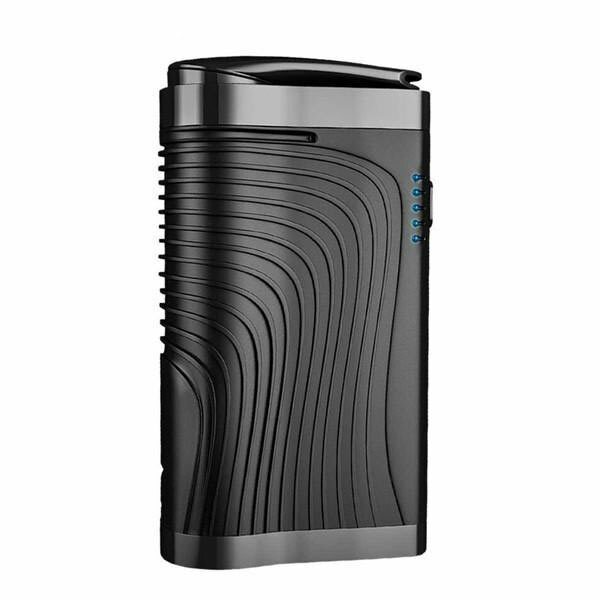 New features include stealth mode that allows the Boundless CF Vaporizer to be heated without the luminosity of the LED lights and memory function so your Boundless CF Vaporizer will store the previous temperature used and will automatically heat to that temperature the next time it is turned on. Enjoy over 10 full cycles per full charge with the Boundless CF Vaporizer internal lithium battery and a smooth airflow that fully isolates the airpath without the byproducts of combustion smoke. When it comes down to having a high quality vaporizer, the CF is one of the top tier premium vaporizers. 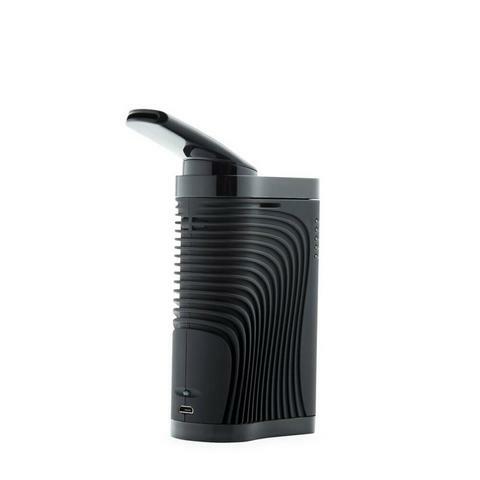 One of the best aspects of the CF Vaporizer is its ease of use. 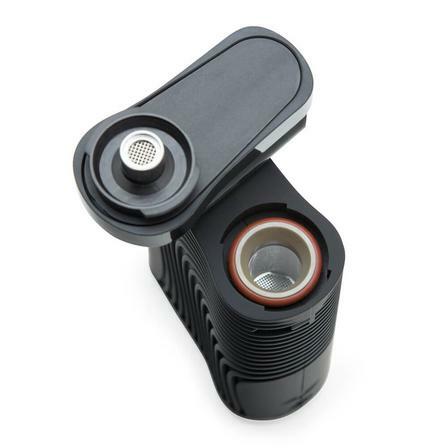 There is practically no learning curve when you pick up a Boundless CF Vape, its super simplistic to pack the chamber and ultra-accessible for all users regardless of their prior vaping experience. 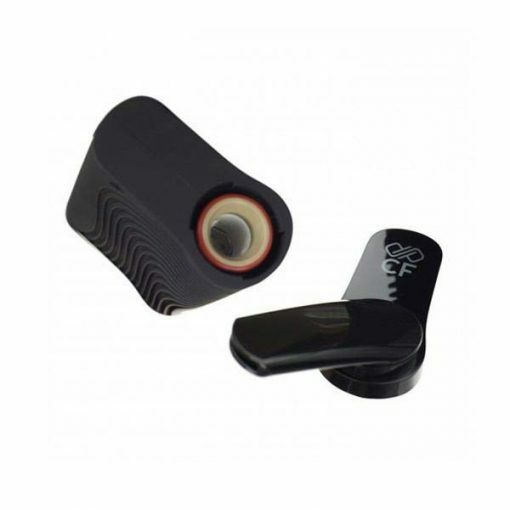 The mouthpiece has to be twisted around in order to be used and ensures a smooth draw while also providing a stylish aspect. The Boundless CF Vaporizer is an ideal choice for first time Vape users and experienced pros alike, combine this with an extremely competitive price point and you’ve got yourself one of the potential breakout Vapes for the foreseeable future. The Boundless CF Vape comes equipped with 5 different Vaping temperatures so it covers all of your desired vaping temperatures. the Vaping temperatures go from 180 degrees Celsius to around 215 degrees Celsius. These vaping temperatures really cover most bases for users of all degrees of experience. If these temperatures do not suit, or if you’re looking for a little bit more flexibility when it comes to temperature control then try taking a look at the Boundless CFX Vaporizer.